When we run searches, one thing we value in challenge document responses is an agency that can really break the mold creatively without going off the rails. We appreciate the agencies that take time to create a tailored solution that approaches and solves the client’s challenge in a unique way. But as you look for these creative answers, beware of those that are too “creative” to answer the question to a satisfactory degree – these kind of responses rarely come from effective partners. It’s an obvious warning sign when an agency takes a lazy, cut-and-paste approach to these documents, but ignoring the question in an effort to stand out can often be just as concerning. 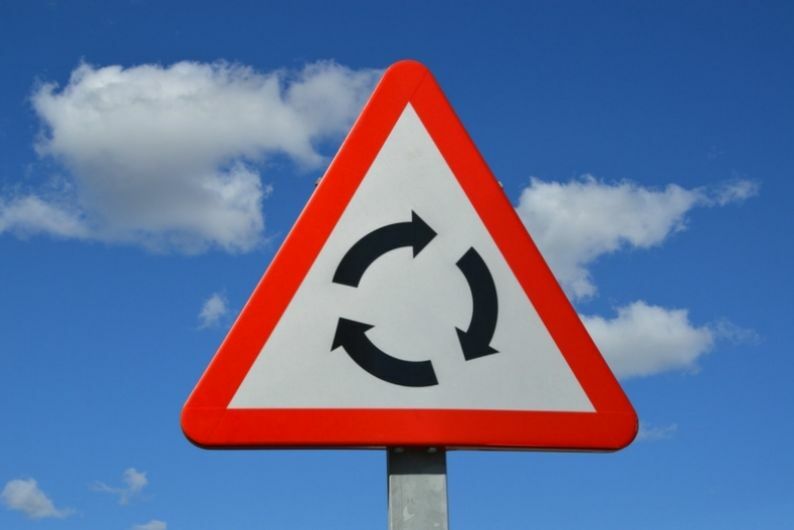 In a majority of cases, these roundabout responses come from agencies that either don’t have the experience necessary to directly answer the question, or worse, lack the discipline to effectively operate within the guidelines provided. I’ve been in situations where the latter was true. There was a search I ran for a health system where two of the agencies presenting did a bang up job presenting really slick and exciting creative campaigns. The third agency presented something akin to “mood boards”. The different boards represented different strategic directions the agency could take for the client – each based on different insights they had gleaned about the industry, company, consumer, and brand. The agencies presenting the hopped up campaigns couldn’t tell us why they created what they did. Insights? 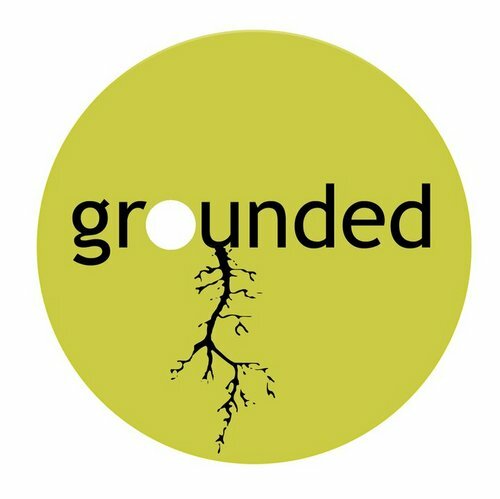 Grounding in key learning? They had none of that. These parameter-breaking tendencies are not only frustrating when scoring RFP responses, but can be a red flag for the partnership down the road. As I’ve seen in countless searches, everything a prospective agency does during the RFP process is reflective of the kind of partner they will be. This discipline (or lack thereof) can often be an indicator of the agency’s ability to approach the partnership as just that: a collaboration in which the agency delivers added-value solutions, while the client provides input and ultimately, gives the boundaries of operation as well as the final stamp of approval. By essentially ignoring the parameters set forth, they set a precedent of “going rogue” down the line. Instead, look for responses that offer a unique perspective shaped by the agency’s previous work and philosophy, but still remain within the parameters set by the document, and directly answer the questions set forth. Understanding an agency’s thinking is of course valuable, but most important is the specific approach it will take to tackle YOUR unique challenges. If they don’t follow document parameters, you’re likely to come away with more questions than answers in this regard. Look for an agency that knows that it must fully demonstrate understanding of a challenge before it starts offering its state-of-the-art, earth shattering solution. There’s certainly room for creative answers in a challenge document, but the agency should also know when to buckle down, understand what’s being asked, and stick to the document’s script. If you need help finding an agency that can break the mold, without breaking the rules, give us a call or drop us a line (msneider@rswagencysearch.com.